In early October, Christopher braved our early winter storm and headed down to Denver. LIV Sotheby’s International Realty was celebrating their 10th Anniversary and hosting a networking conference. 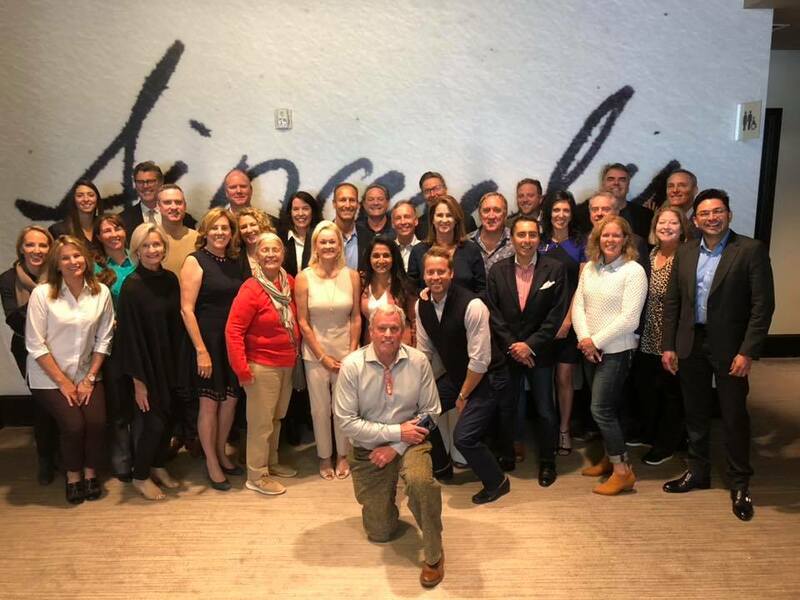 LIV is an astounding company with offices in Denver, Vail, Aspen, Boulder and more in Colorado, Park City in Utah, Reno and Tahoe in Nevada, and Tahoe and the Bay Area in California; combined they sell over $7,500,000,000 in real estate per year. With the opportunity to learn from some of the best in the industry this was a fantastic event. Thursday was a mastermind session with agents that Christopher is connected with from markets in both Canada and the US. Tech was significant subject with the US often a few years ahead of US. Another interesting note was the shifting market and forecast recession in the US; the Manhattan market has moved into buyer’s territory for the first time in a decade. What was most amazing was seeing the connections amongst agents from throughout North America. A conversation would lead to a new best practice or realizing that you had mutual clients. Our network of agents spans the globe with over 900 offices in 70 countries and 22,000 agents. When marketing a home, we take a local, national and international approach. Coming up over the next few months we have the opportunity to connect with agents from around Canada at the Banff Western Connection, Ski Networking Event in Big Sky Montana and Global Networking Event in Vancouver. These events allow us to stay on the forefront of market knowledge for our clients. With an increasing interest from the US, we also have the opportunity to showcase Banff and Canmore to agents whose clients might be going to Colorado, Wyoming, Montana, Idaho or Utah.